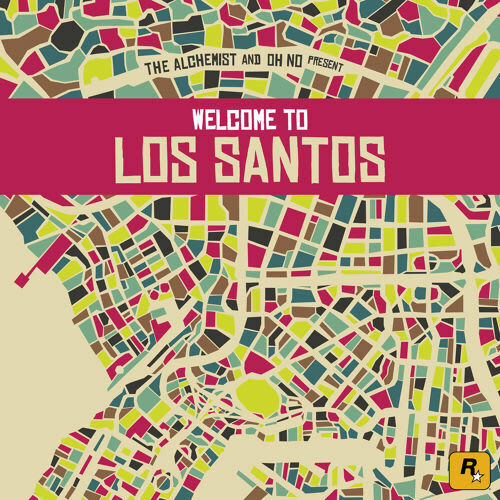 In collaboration with Rockstar Games and Mass Appeal Records, The Alchemist and Oh No are gearing up to drop their Welcome to Los Santos album, which will be released in combination with the PC version of Grand Theft Auto V. The entire soundtrack will be based off of the theme and content of the game, with all of the songs featured on the release and then a standalone album that is set to drop on April 21. 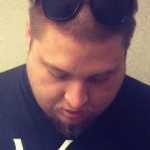 Today, they release the project&apos;s first single, "Play It Cool," which also features Earl Sweatshirt and Future Islands. Backed by the classic sounding, synth-heavy production, Oh No and Earl effortlessly trade bars throughout this track that also includes a solid hook from Samuel T. Herring. Stream the song below, and look for the PC game to hit stores on April 14, with the album coming a week later.